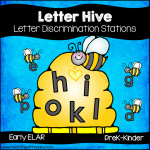 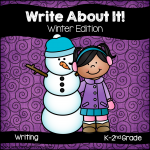 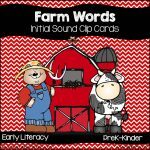 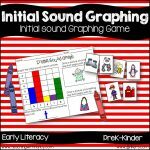 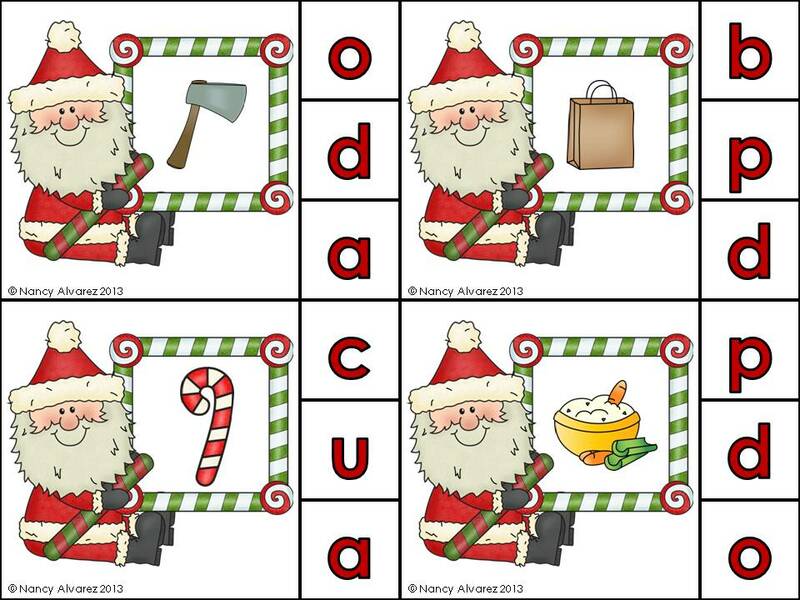 This activity will give your students practice identifying the letter that correlates to the initial sound in pictures. 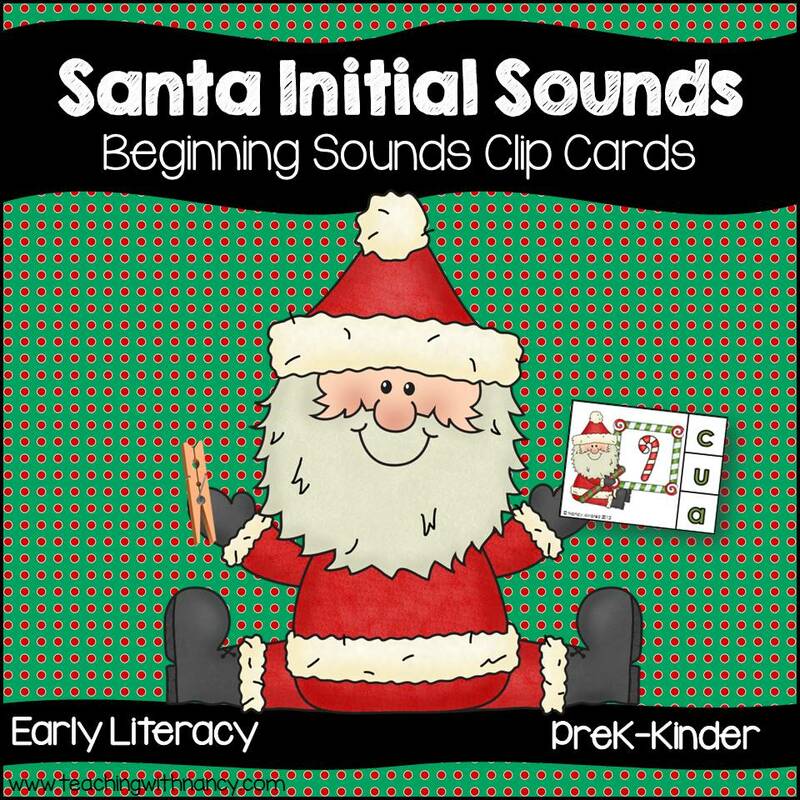 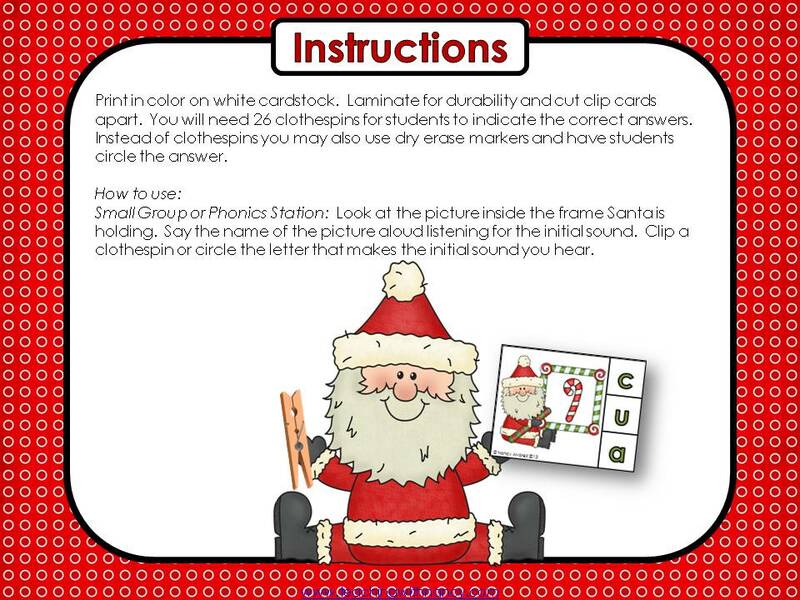 Thank you very much for the Santa alphabet clip cards. This is exactly what I was looking for to add to one of my pre-K small groups.